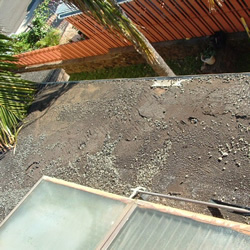 This roof was found to have multiple problems of balding, blistering and cracking. A roof like this, if not repaired, can lead to further complications such as water leakage, rotting and insect infestation. 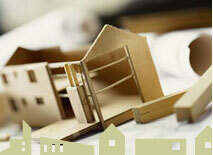 This will compromise the home's structural integrity and further pose additional, serious, and expensive problems.